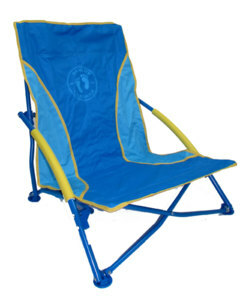 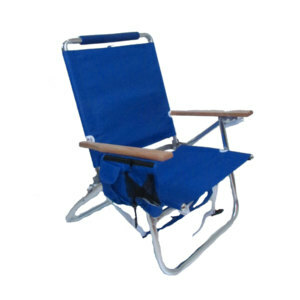 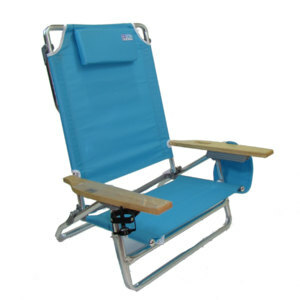 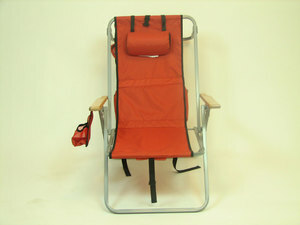 This lightweight folding chair is great for a day at the beach. 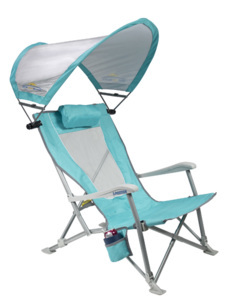 It folds up flat and has a carrying strap for easy transportation to the beach. 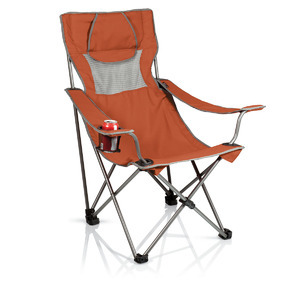 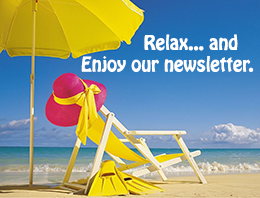 It also features a 3 position backrest adjustment allowing you the ultimate seating comfort.